The best part of being in love is that it stretches your heart and makes you feel big from inside. 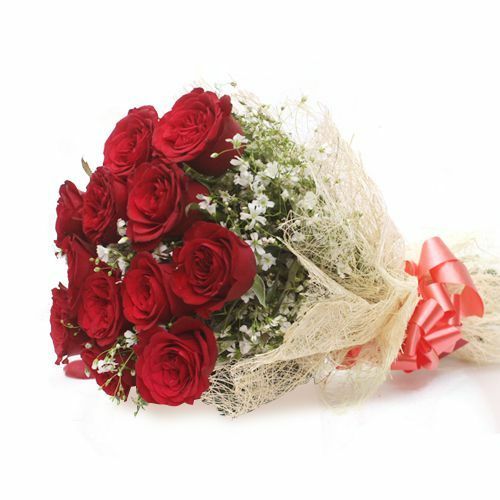 Share this value of love with all your loved ones with this magical bouquet of 12 red roses and spread the magic of love in your life. Got this bunch as anniversary gift. Great quality & scent of flowers. Pretty fresh! I requested my order of this special rose Bouquet on the same day. To my surprise, they managed to deliver it without fail despite my reservations. Kudos team.